These images were put together while attending a workshop with the Focus Photography Meetup group. This was definitely a great opportunity and a new experience! 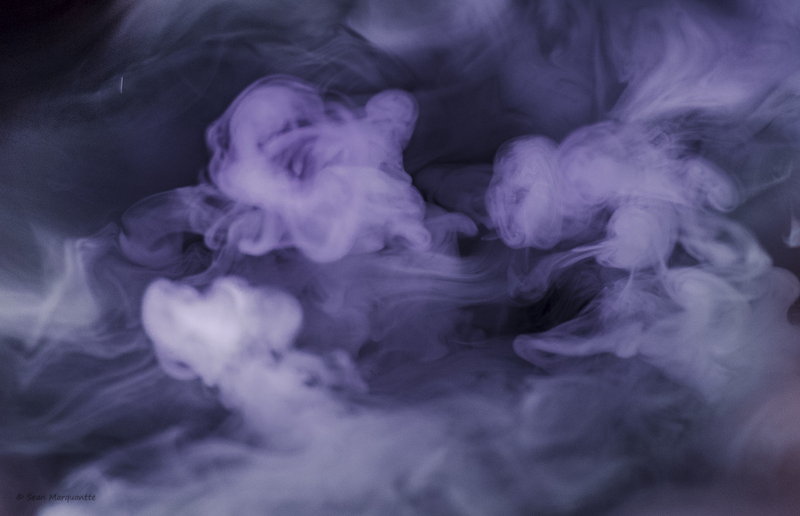 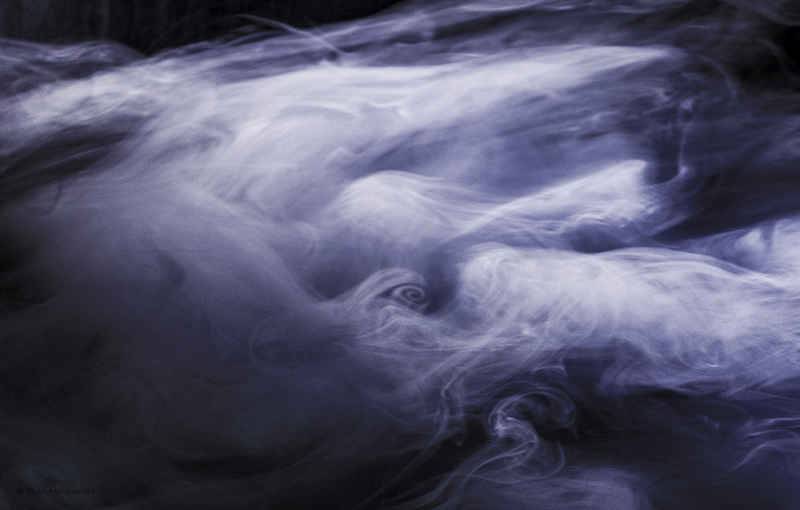 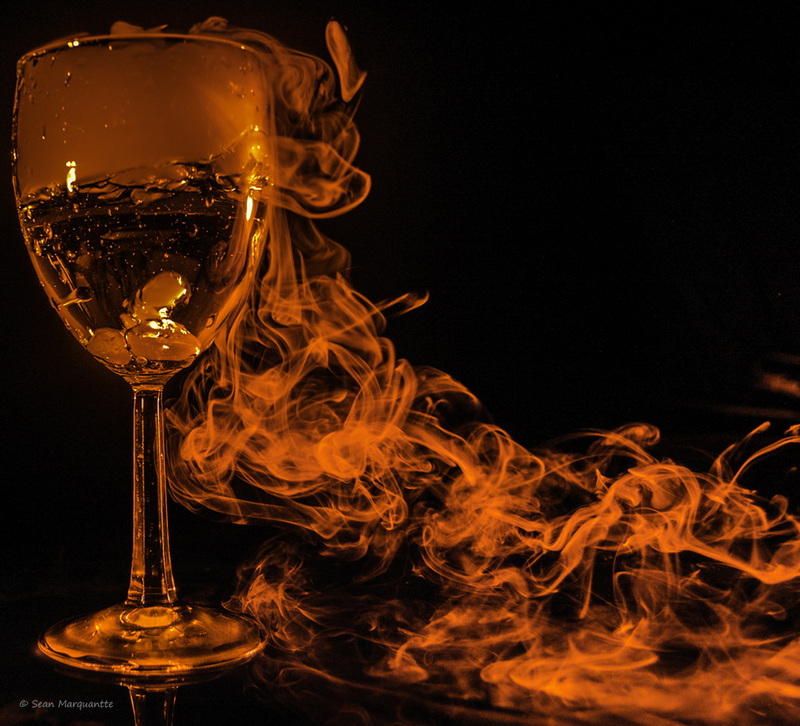 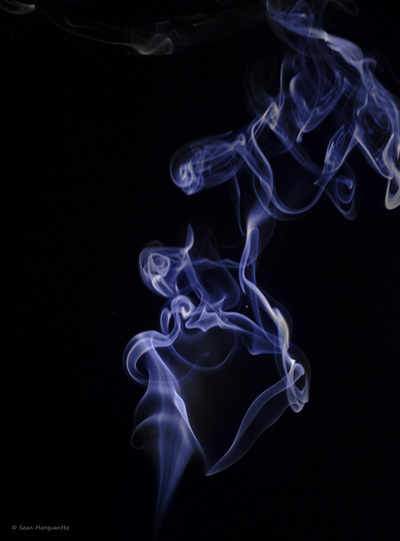 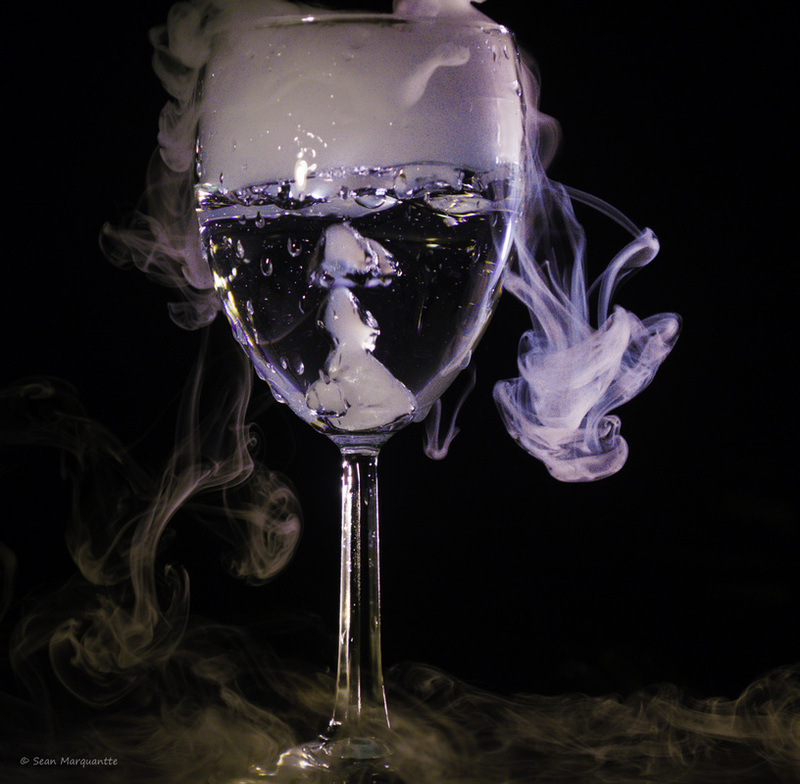 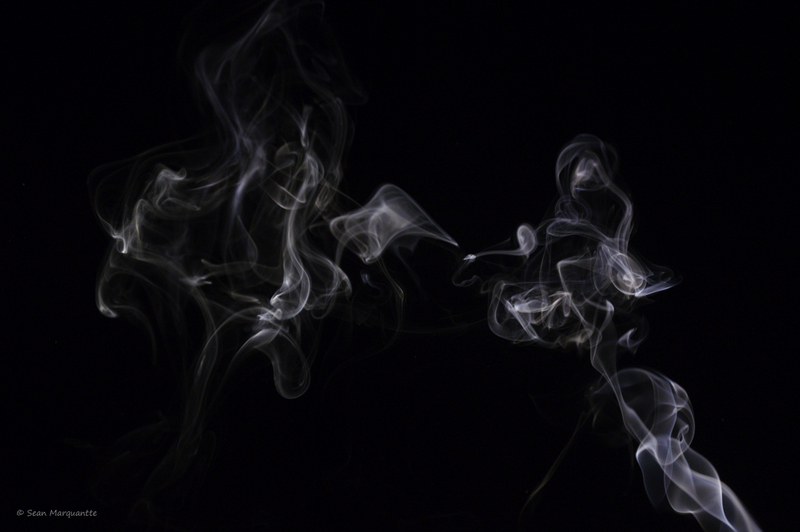 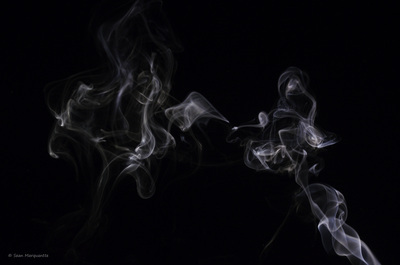 The smoke was created by burning incense, and the fog was created by dropping dry ice into a wine glass as well as a large bowl. 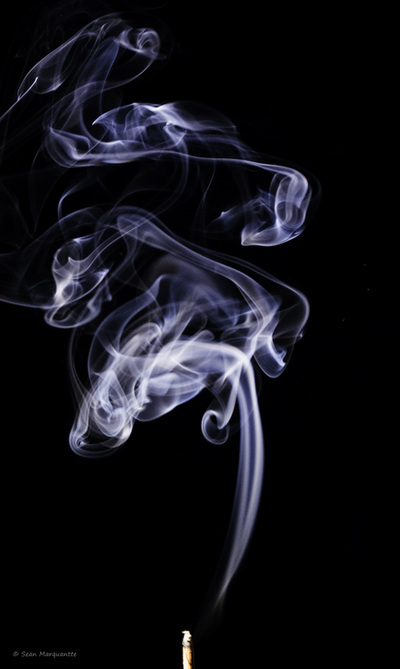 Clicking on an image will allow you to scroll through the images at full size.